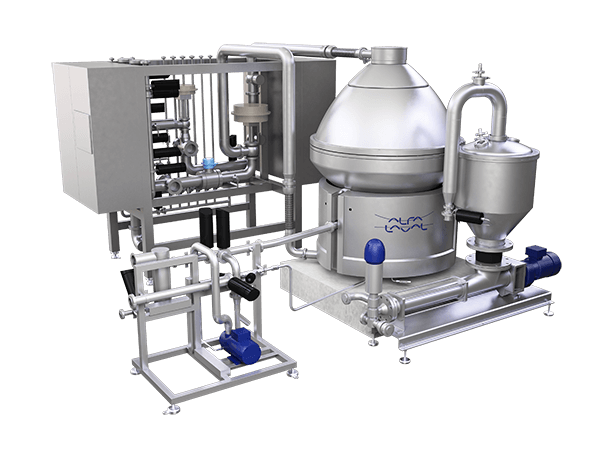 Alfa Laval has provided breweries with separation solutions and other types of brewing equipment for more than a century. We can deliver anything from individual components and modules to complete cold-block projects. Our team of brewery experts are happy to help you find the perfect solutions for your needs, regardless of whether it is related to separation or other stages in the brewing process. With a deep understanding of the brewing process and extensive experience from breweries all across the world, we can help you optimize your process and make sure you get short payback times, high ROI and low total cost of ownership. The innovative spirit of Alfa Laval’s founder Gustav de Laval lives on more than 135 years after he founded the company, and it is stronger than ever. We work closely with both craft and industrial-scale brewers to constantly develop new solutions that help our customers meet the challenges of an ever-changing industry. We dare say that we are the world’s leading centrifuge company. We launch 8-12 new separators per year, and we have approximately 500 patents related to centrifuges alone. 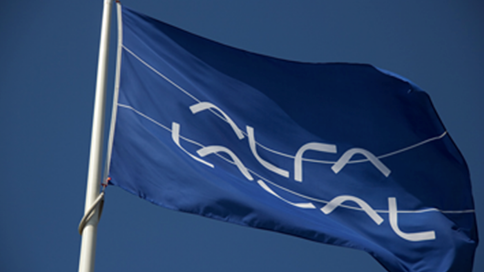 With Alfa Laval as your technology partner, you can rest assured that you will be up-to-date with the latest developments and enjoy the best separation performance available. Visit our Separator Innovator knowledgebase to learn more about advancements in separation and the steps Alfa Laval is taking to continuously revolutionize technology for business excellence.